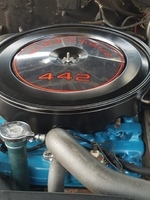 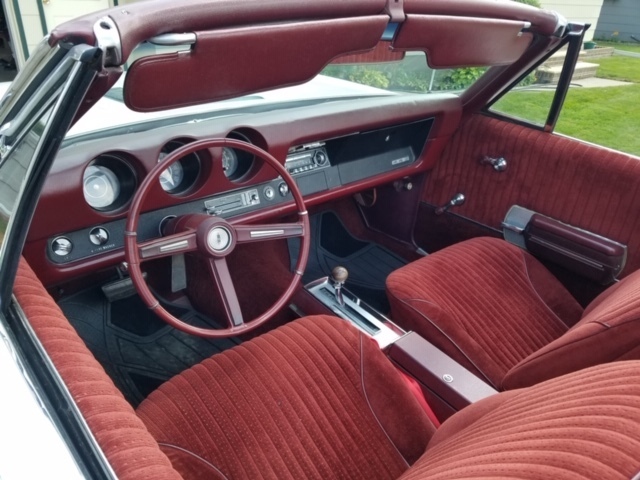 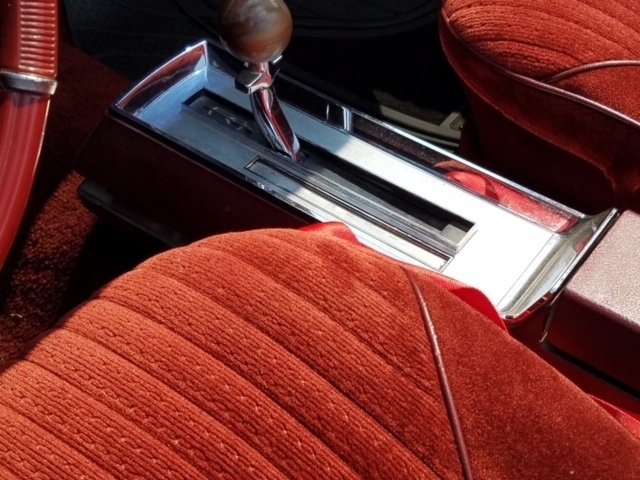 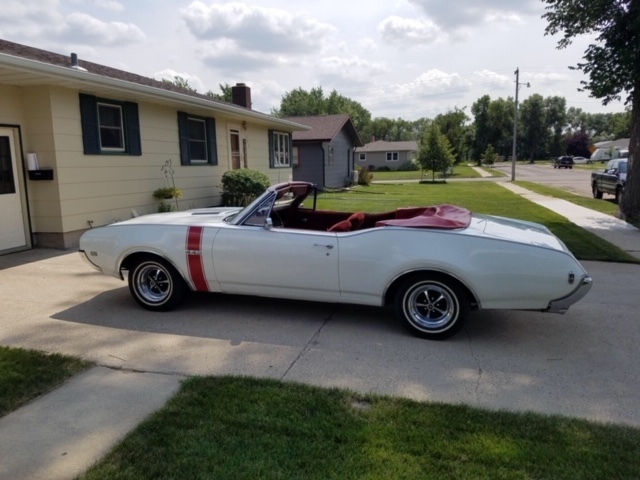 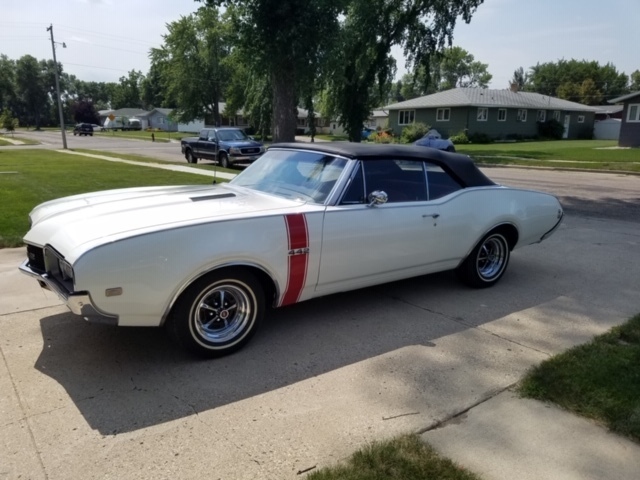 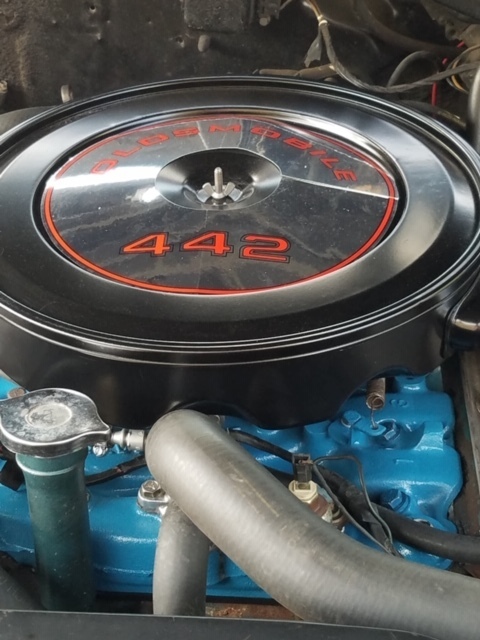 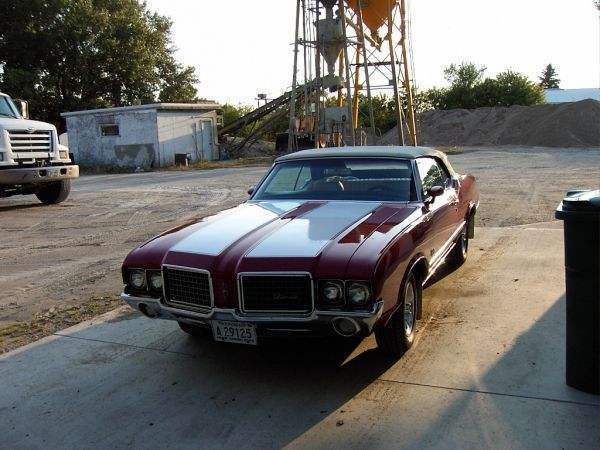 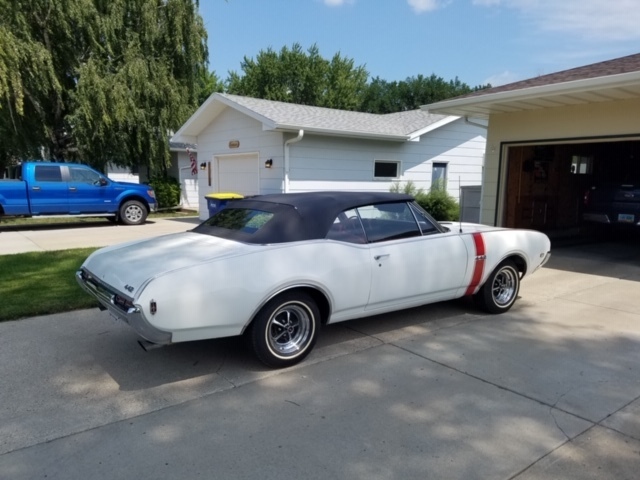 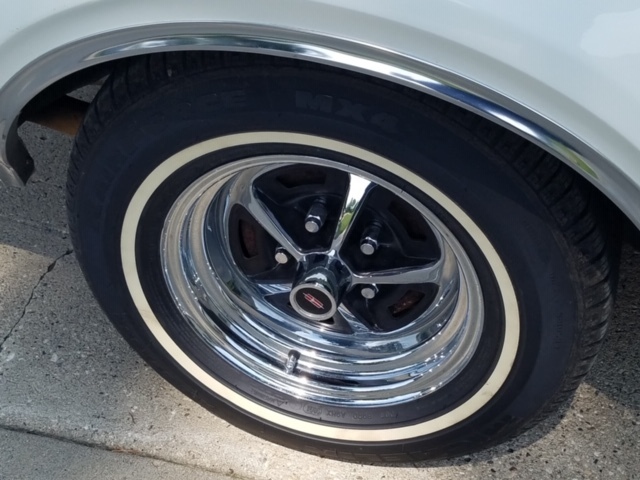 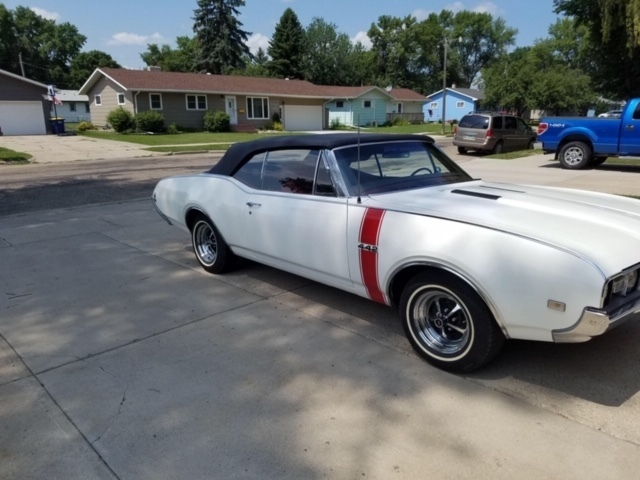 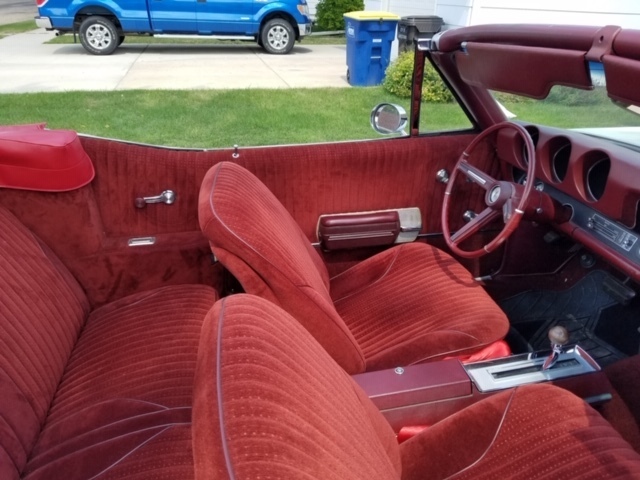 1968 442 Convertible, 455, automatic, posi, power steering, power front disc brakes, power top, buckets, console, older restoration still looking fantastic, no rust, nice paint, upgraded interior in factory design. 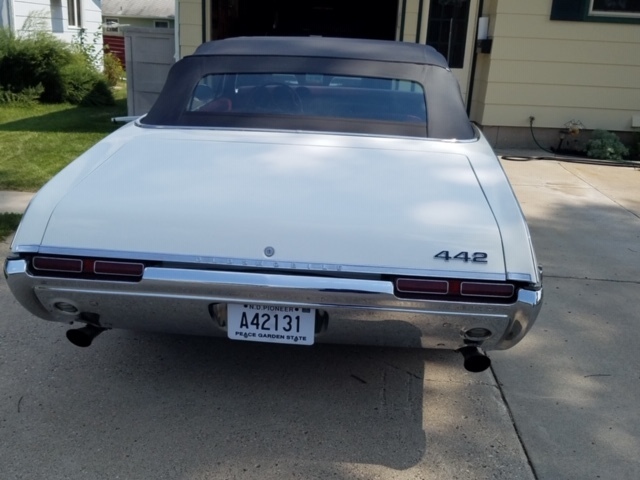 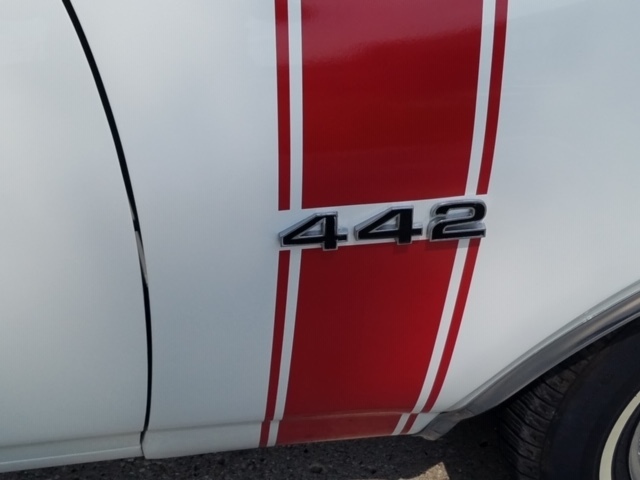 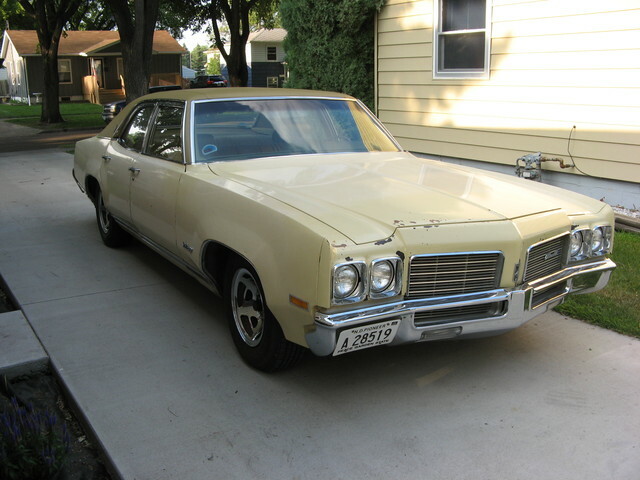 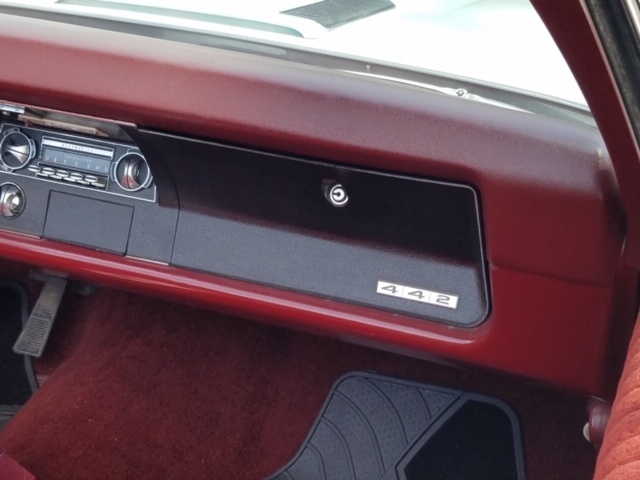 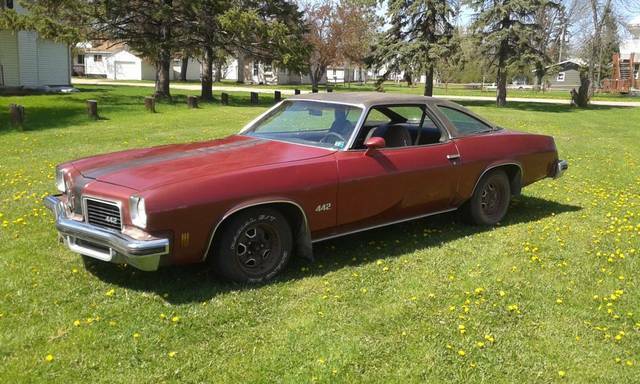 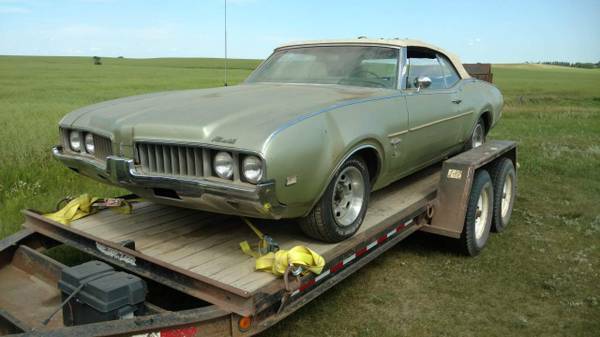 This is a real 442 convertible with only 3400 or so made this year with an automatic. 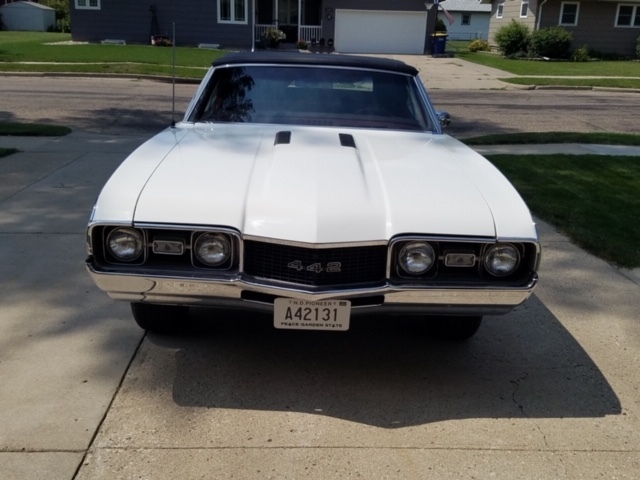 Runs and drives great with plenty of power and nice all around!